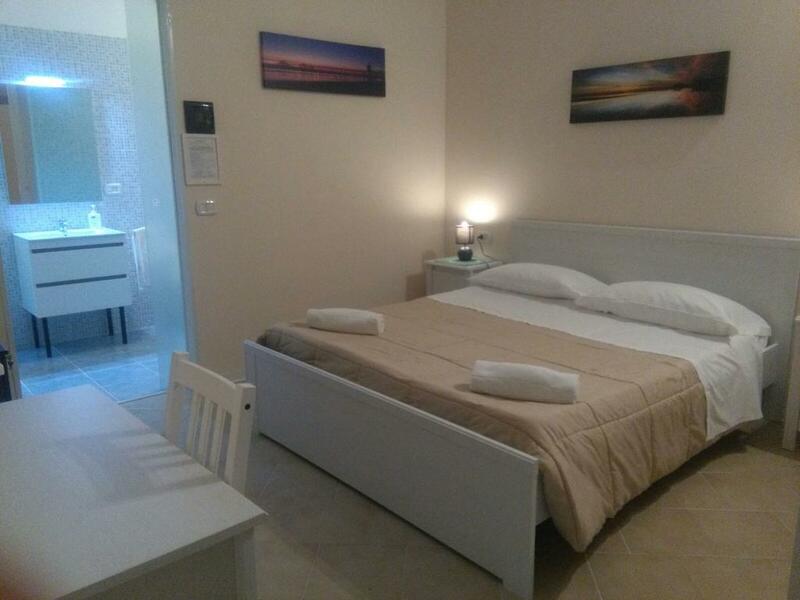 The rooms are located in a separate body but adjacent to the main building: this guarantees maximum tranquility and independence. 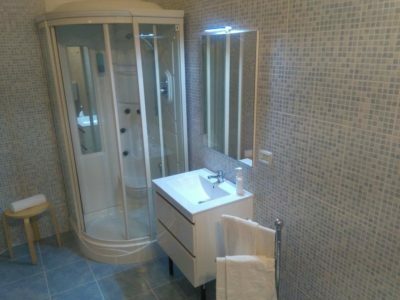 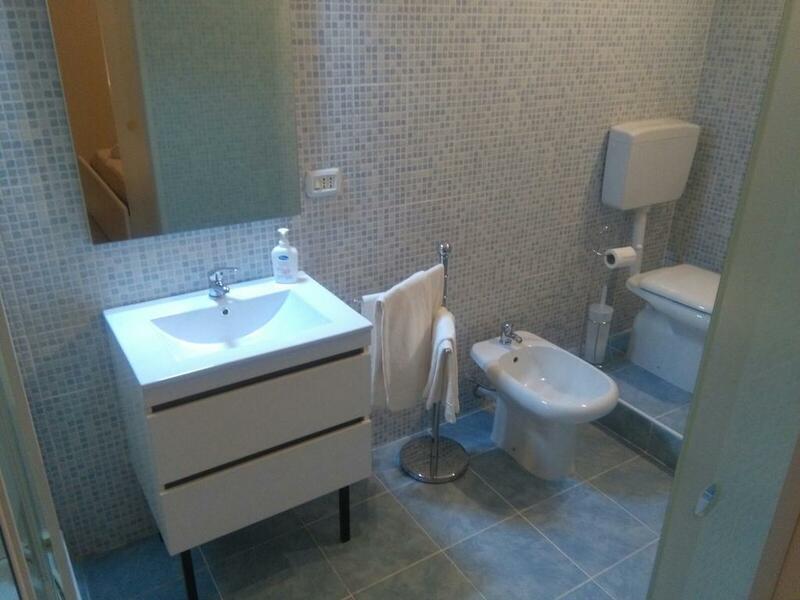 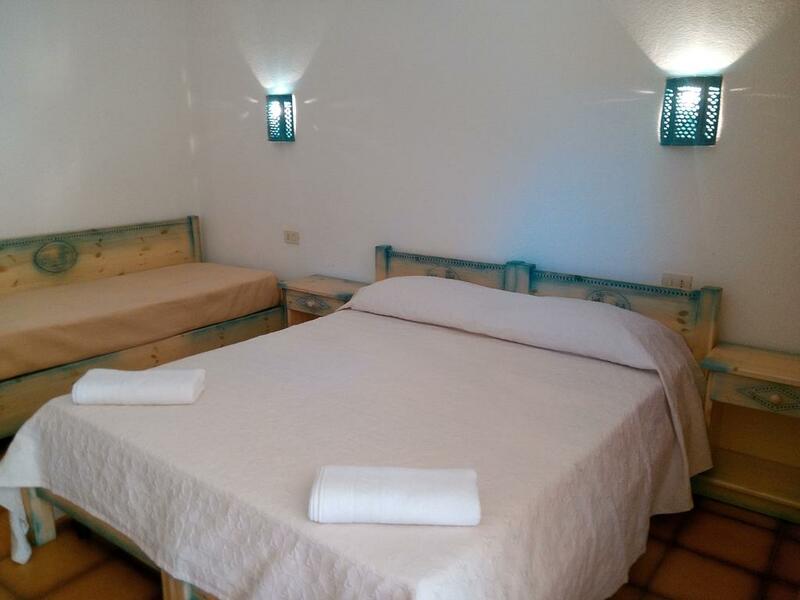 The “casette” are composed of a modernly furnished “Sardinian” bedroom, a wardrobe area and a raised vestibule, and a bathroom with a shower. 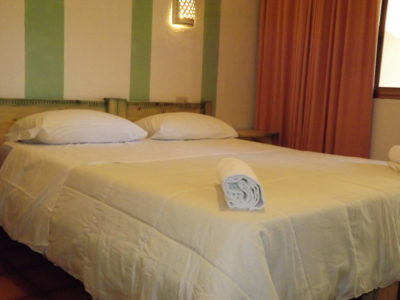 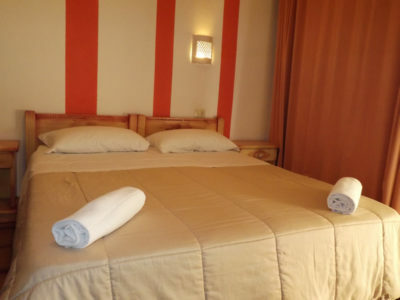 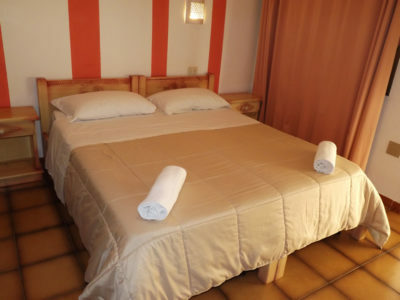 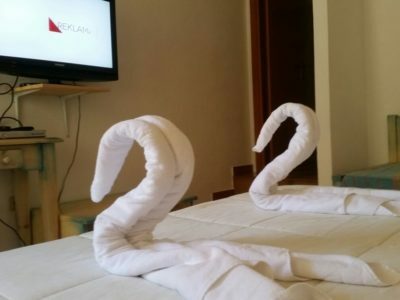 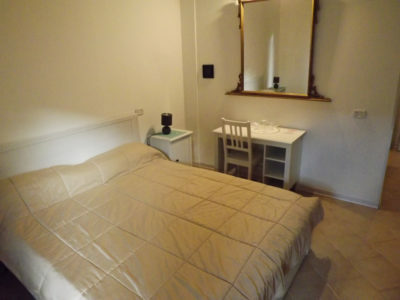 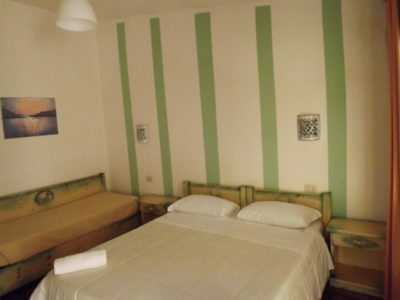 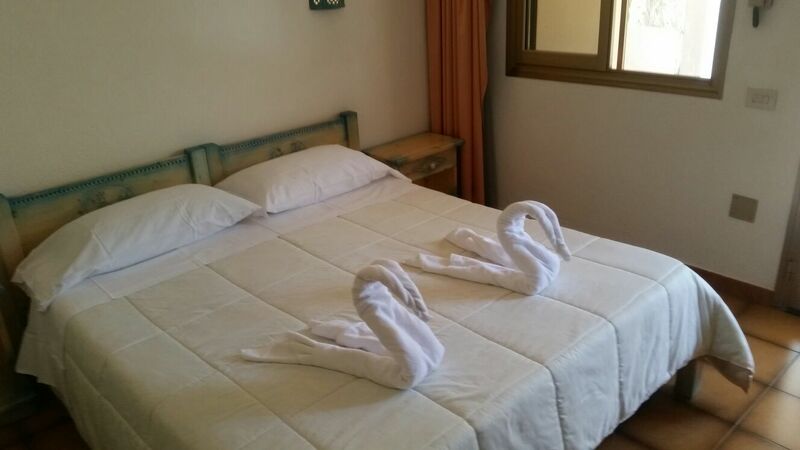 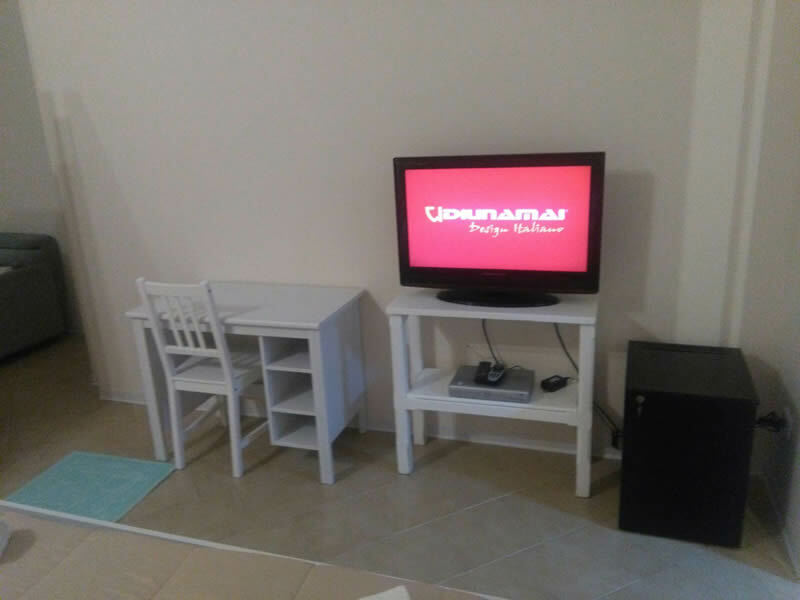 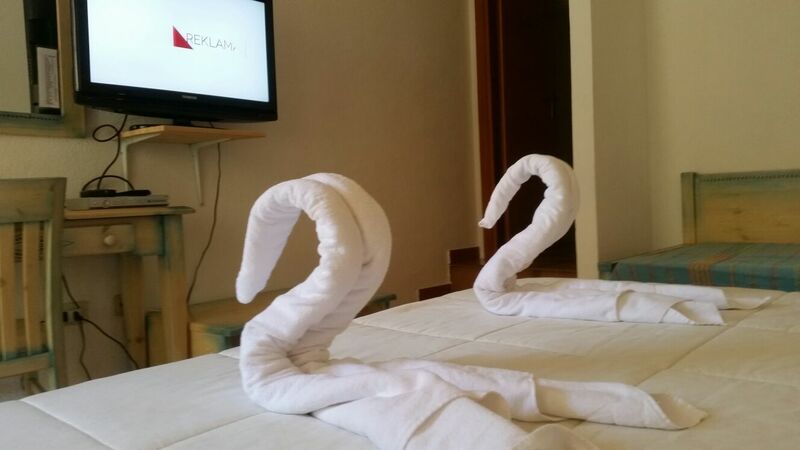 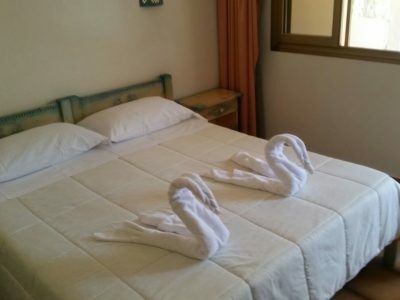 Rooms are furnished with independent air conditioning, TV, fridge, free Wi-Fi.